Most everyone loves the gift of flower, and roses have always been the most loved flower of all time. 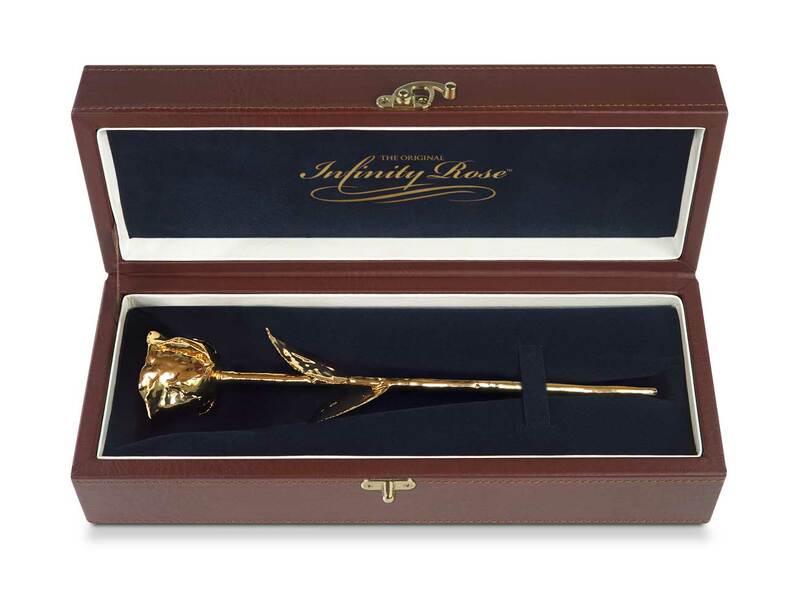 The problem of course with all flowers is that they simply don’t live long – but a gold dipped rose from Infinity Rose will last forever because they are preserved in real gold. The team at Infinity Rose only uses the best hand picked roses that go through a fine manufacturing process of sealing to keep their structure intact. The roses then are electro-plated in real gold – and the result is truly stunning!